The Department of Natural Resources and Environmental Control offers a variety of volunteer opportunities for both individuals and groups. There are many ways to make a difference, from large group events such as the annual beach grass planting to individual actions such as teaching a child to fish. 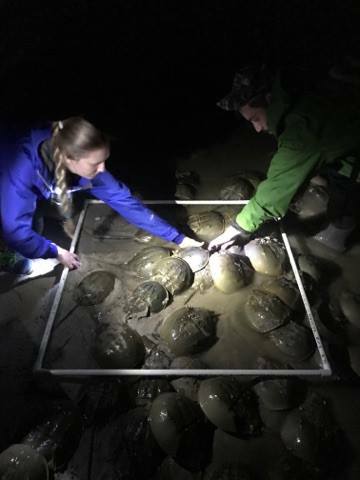 Volunteers join Delaware National Estuarine Research Reserve staff to count spawning horseshoe crabs in May and June along Delaware Bay beaches. Training is required. The Delaware National Estuarine Research Reserve offers multiple summer volunteer internship opportunities in research, environmental education, and communication and policy. Volunteers monitor osprey nests throughout Delaware to document osprey nesting activity and important breeding milestones. The Delaware Bat Program monitors the health and abundance of bats in the First State. Volunteer bat spotters adopt a bat roost in their area then record data and count bats as they emerge from their roost in the evening. The Delaware Shorebird Project monitors migratory shorebirds along Delaware’s bayshore during the peak migration in May-June. Volunteers assist with catching and banding birds, “resighting” birds with flags, entering data, and preparing field equipment. Dwindling populations have landed the Piping Plovers on the federal Endangered Species List. Delaware’s Piping Plover Program monitors these beachnesting birds, provides habitat protection and educates the beachgoing public. The Delaware National Research Reserve offers stewardship project opportunities, which can include anything from potting seedlings in our native plant nursery to planting trees as part of our restoration plans. 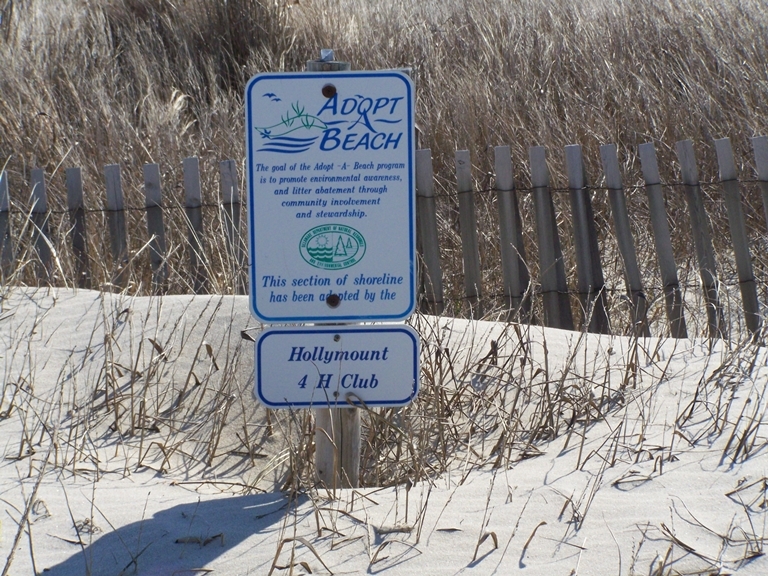 DNREC’s Adopt-A-Beach program is a partnership between Delaware’s Department of Natural Resources and Environmental Control and volunteers, working in tandem to protect and enhance Delaware’s beaches. The Delaware National Estuarine Research Reserve provides programs for all ages throughout the year on the Delawre Bay and coastal ecology. Topics include: horseshoe crabs, shorebirds, wetlands, and climate change. Some training is required. 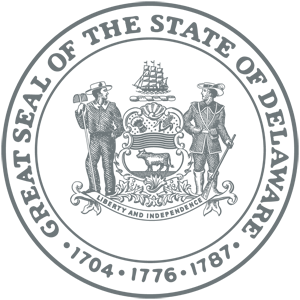 The Delaware National Estuarine Research Reserve offers multiple summer volunteer internship opportunites in environmental education, research, and communication and policy. The DuPont Nature Center provides aquatic education programs for all ages and is open to the public April – September each year. DNC volunteers greet and interact with our public visitors, assist with programs and events, and help with facility maintenance and upkeep. The Aquatic Resources Education Center facilitates an Eco-Explorers program for 5th graders, provides aquatic resources and training for educators and coordinates the Take a Kid Fishing program. 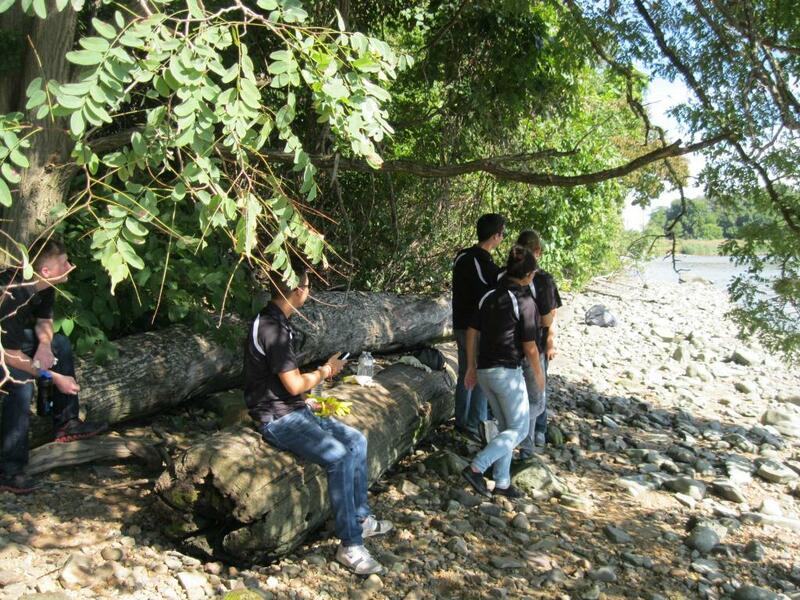 Volunteers at AREC assist with Eco-Explorers and the Take a Kid Fishing Program. The Hunter Education Program provides basic hunter education and wild turkey hunting courses in addition to trapping and bowhunter courses. Hunter Education volunteer instructors teach these courses throughout the state. The Becoming an Outdoors-Woman Program coordinates a yearly event with opportunities for participants to choose from courses that teach skills in outdoor activities which include fishing, boating, shooting sports, hunting, and other recreational activities like, hiking, birding, etc. Volunteers with the BOW program may assist with coordination before and during the event, and may even be course instructors! Take a Kid Fishing events are geared toward children ages 6-15 and provide participants with fundamental fishing skills. Volunteers assist with teaching participants how to fish, tie knots, cast, etc. On the Saturday after Earth Day each year the Delaware National Estuarine Research Reserve is joined by volunteers to pot native seedlings to be used in habitat restoration later in the year. Registration required. On National Estuaries Day in September volunteers assist the Delaware National Estuarine Research Reserve to plant native trees at the Blackbird Creek Reserve. Registration required. On the third Saturday in March, volunteers help stabilize Delaware’s sand dunes by planting beach grass on the dunes of the Delaware Bay and Atlantic Ocean beaches. Registration required. The annual Delaware Coastal Cleanup offers volunteers an opportunity to help make a difference for Delaware’s shoreline and inland waterways while joining an international effort to clean up the world’s waters. Registration required. Generally set for the second Saturday in September.